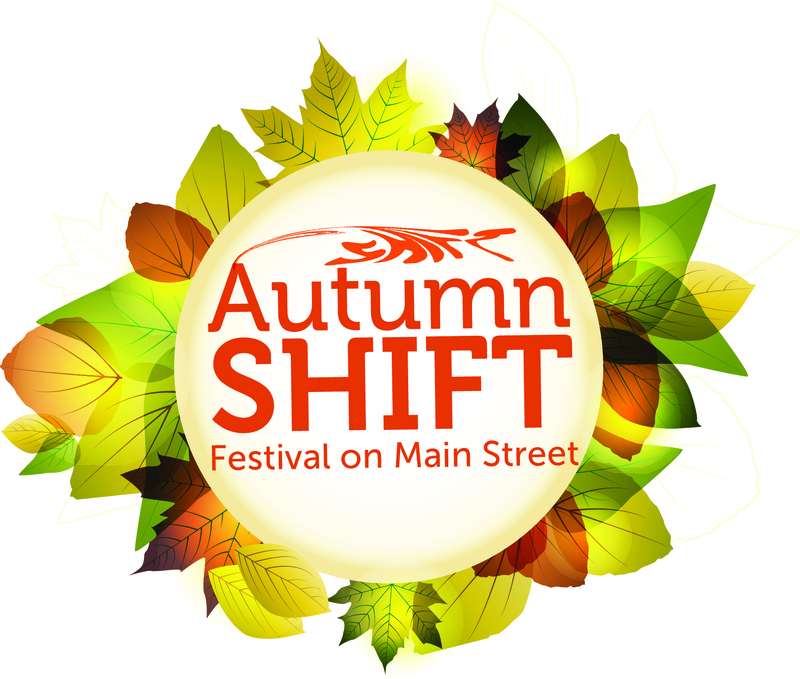 The 4th Annual Autumn Shift Festival is happening this Sunday, September 15th in Mount Pleasant. This family friendly event is hosted by the Mount Pleasant Business Improvement Area and will celebrate the shift in seasons. The event will also focus on attitudes towards sustainability, urban gardening and healthy living within the community. The festival takes place on Main Street between Broadway and 7th Avenue including the laneway one block west of Main Street and Broadway. There will be many interactive booths, a farmer’s market, children’s activities, local vendors, live music, handmade crafts as well as free popcorn and cotton candy. The Autumn Shift Festival is a green event and will provide festival goers with a B.E.S.T bike valet, water fountains and recycling options led by a volunteer “Green Team”! Last but not least, there is a Smoking Sausage BBQ Cook-off at 2:00 p.m. and a BLIM Fashion Show at 4:00 p.m. Festivities get under way at Noon and run till 6:00 p.m.